Pulled the trigger on MuTool's MUX Modular synth module today and decided to recreate a classic tune that I had originally done on my former Korg Triton Extreme keyboard! 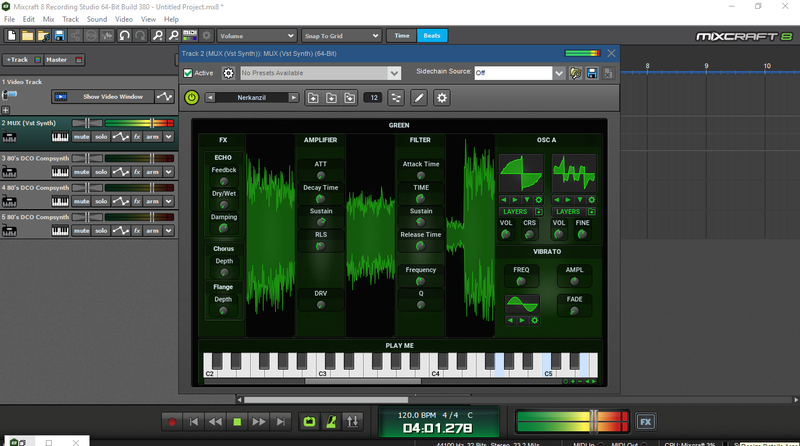 After having searched for countless freeware synths...just out of curiosity,I also searched for DAW freeware and out of a list of Top 10 DAW's Of 2018...MuTool caught my eye. 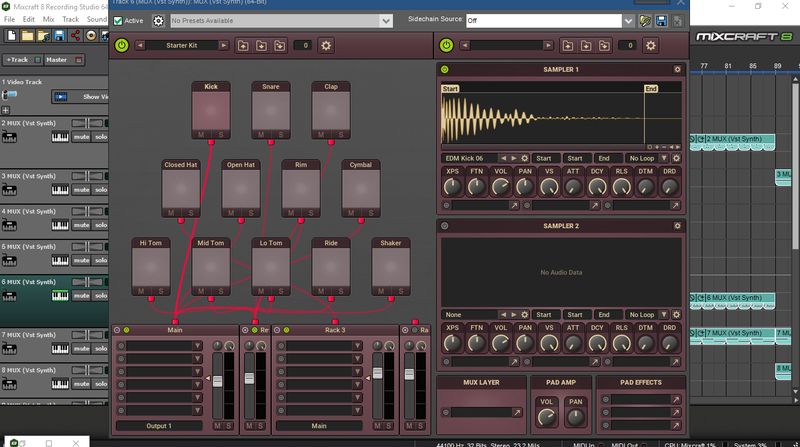 MuTool is a company that was spawned by one software developer(Jo Langie)...from Belgium.I believe his first launch,was sometime in 2012 and actually,the MUX Modular synth was originally integrated with the MuTool's DAW host...but then was also released as a VST plugin. 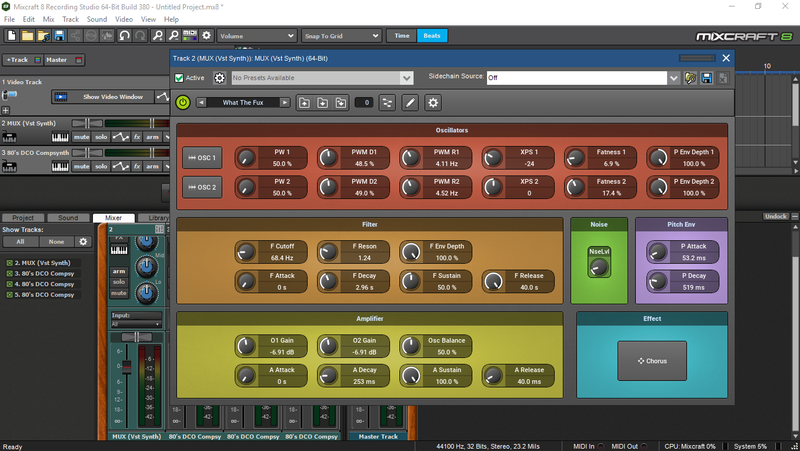 What is really fascinating about MUX Modular,is that not only is it a synth...it is an effect plugin,a sampler and a drum module,all rolled into one! 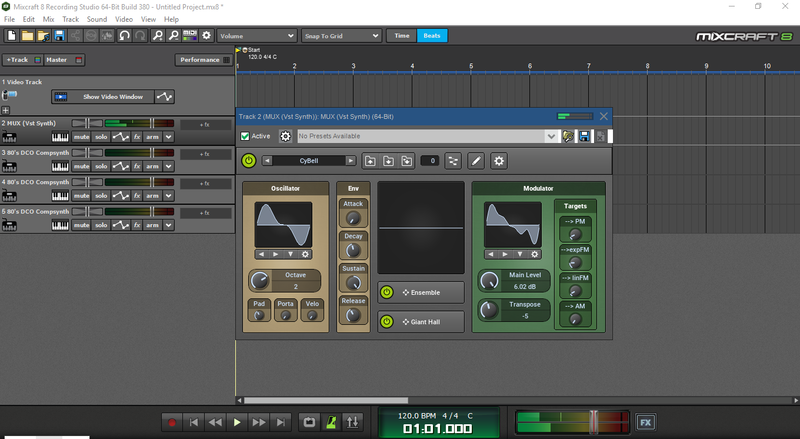 Though I have always avoided modular synths(due to the awful complication and chaotic mess of virtual wires strung all over the face of the GUI)...MUX Modular is very different....in that there are no wires to deal with(the one exception being,that in the midi map area,located on a separate page)...which means that when you build a synth,you arrange your synth using graphical blocks,by dragging and dropping your oscillator/ADSR/effect blocks into a blank boxed area. 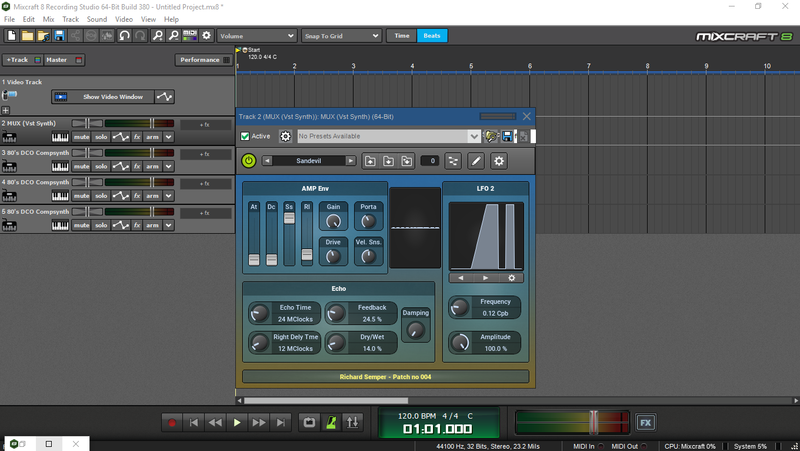 This tune I've done,was created entirely with just one VST(that I used for all of the 14 tracks of my song. 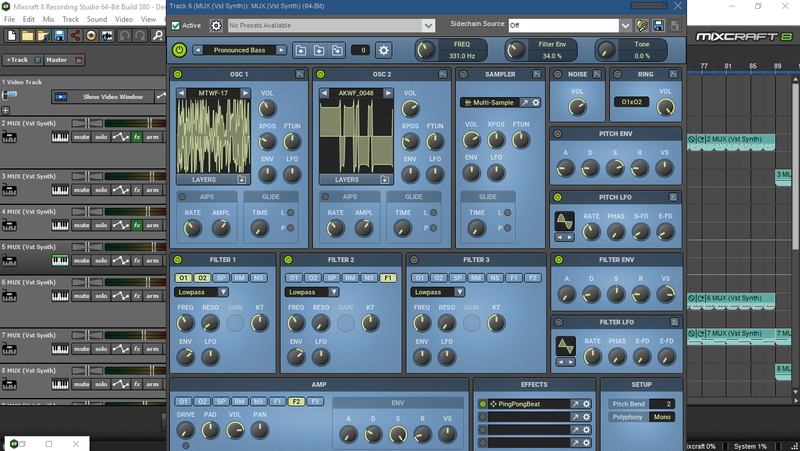 )This is hand down,the most amazing and value-priced VST ever conceived...just absolutely extraordinary!! 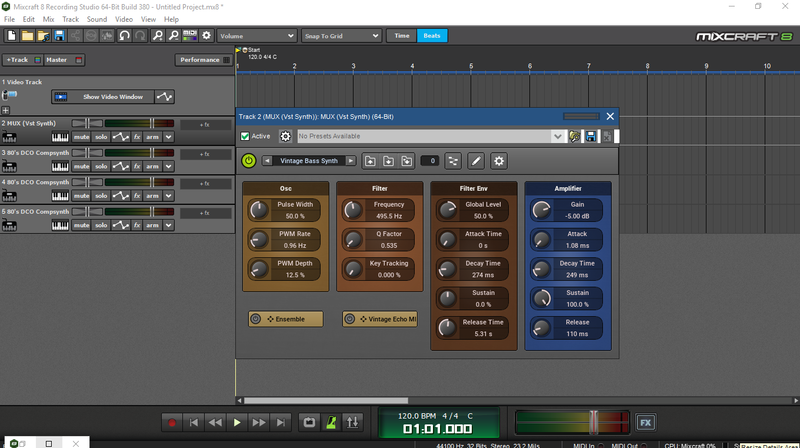 By the way....MuTool's has a free version of the DAW and synth,but the editing is limited and there is a 4 track recording restriction as well. This is another excelent productions Thom, both as a demo of the synth, and an evocative tune in its own right. Hope you took photos of your weekend excursion. Thanks for the kind accolades!